In addition to providing refill, repair, maintenance and installation services, our long-experienced company offers a wide range of products in store, including home appliances like stoves, fridges, gas fireplaces and propane radiators. In addition, the company is an authorized dealer for Linde welding equipment and we deliver in the West Island and Vaudreuil-Soulanges. Visit our website regularly so you don’t miss any of our current promotions! 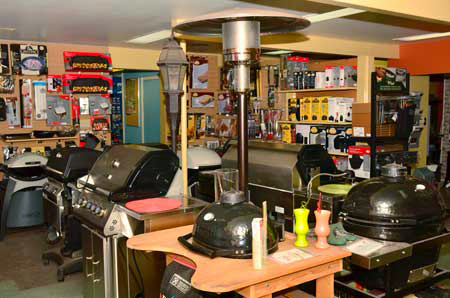 With every purchase of a barbecue at Charbonneau Propane Equipment, assembly and delivery are provided for free. You can also request a free estimate in shop to repair or clean your barbecue. Transportation costs may apply for deliveries outside the region. 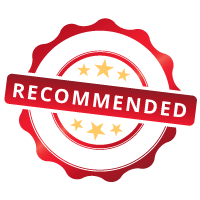 In recognition of our respect for the absolute importance of safety and the environment, Charbonneau Propane Equipment is recommended by the City of Vaudreuil-Dorion for recycling propane tanks.